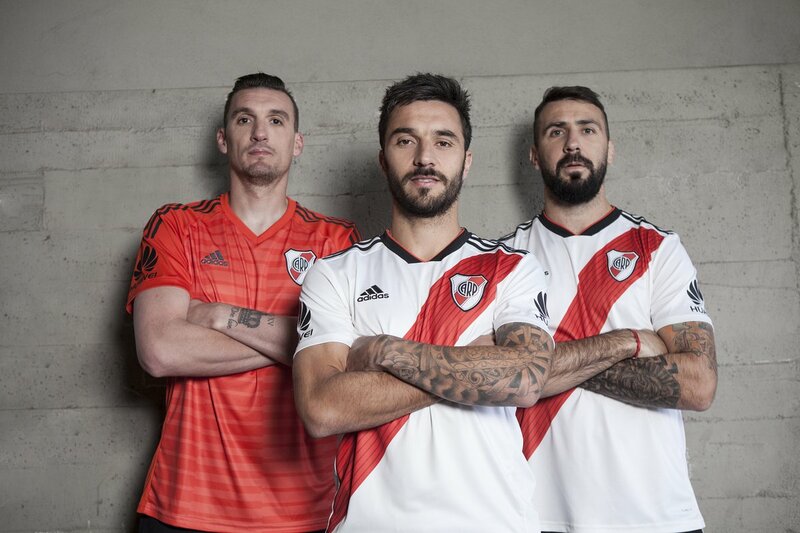 River Plate just released their new 2018-2019 home shirts. 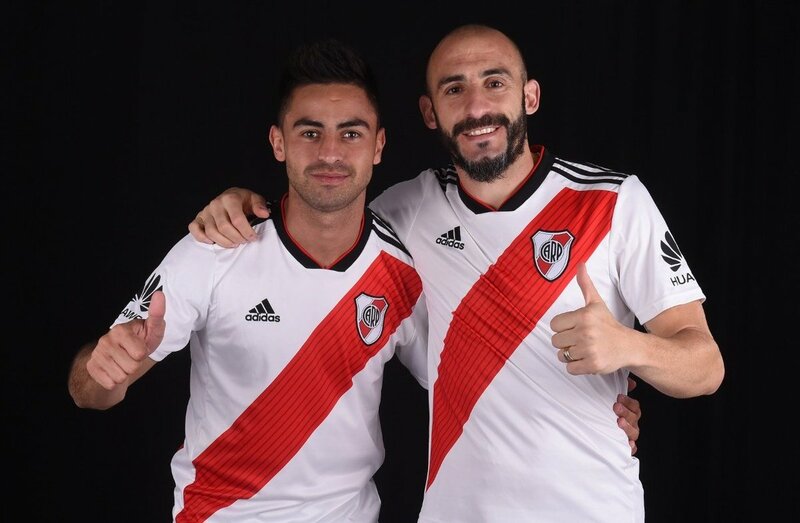 The new home kit will be used during the 2018–19 Argentine Primera División – Superliga Argentina (officially the Superliga Quilmes Clásica for sponsorship reasons), which is the 129th season of top-flight professional football in Argentina. 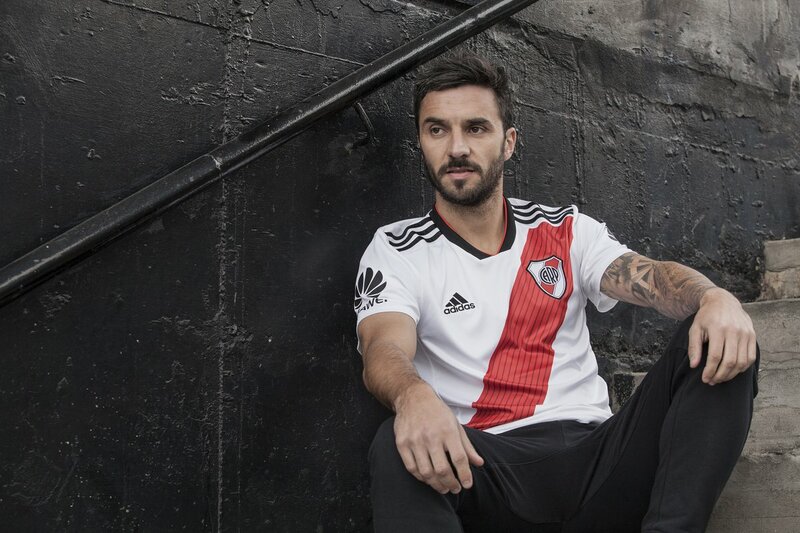 The River Plate 2018-2019 jersey features a 1990s-inspired take on the classic design. 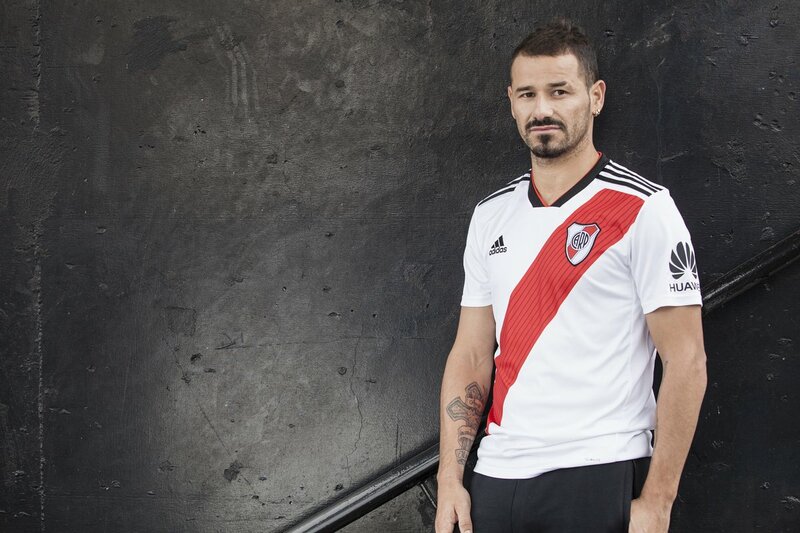 Predominantly white, the red sash includes a subtle print on the inside, while the EQT collar and the 3 Stripes, which are placed on the shoulders, are black. Black shorts and white socks complete the kit.